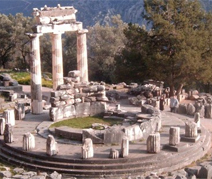 goaroundtours.com brings this wonderful 6 nights and 7 days tour package of Greece through which you can enjoy a great holiday in Greece. 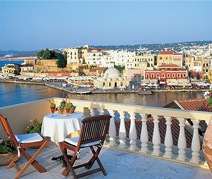 This specially designed tour covers visits to Athens and Mykonos. 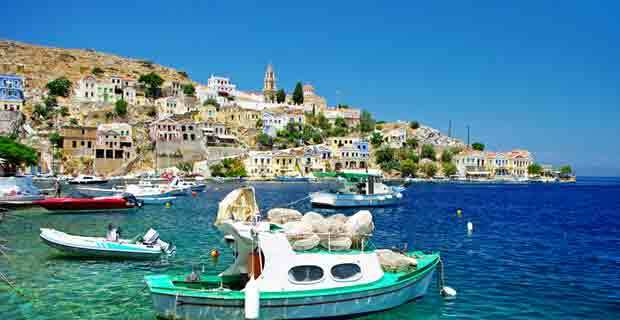 This 6 nights / 7 days tour package gives you a chance to explore the charming destinations of Greece, one of the beautiful countries in the world. 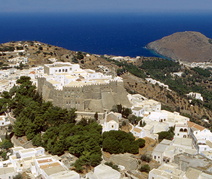 This tour includes visits to Athens, Santorini and Mykonos in Greece. 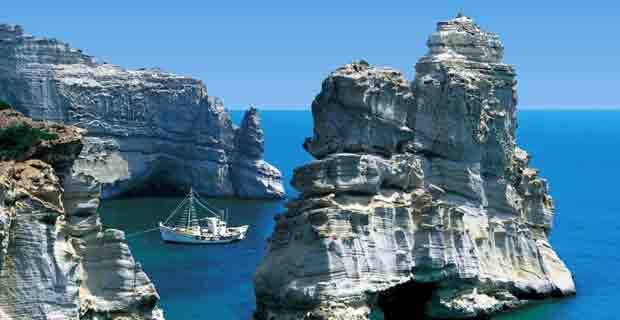 Enjoy the best of Greece by booking this charming 7 nights and 8 days holiday package offered by goaroundtours.com. 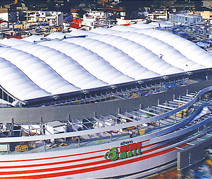 With this tour, you will get to enjoy the enticing experience of being in this beautiful country and visit various interesting destinations like, Athens, Santorini and Mykonos. 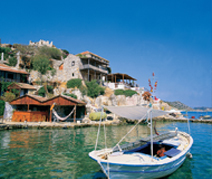 Get ready to enjoy a memorable holiday of 7 night and 8 days while exploring the charming country, Greece. 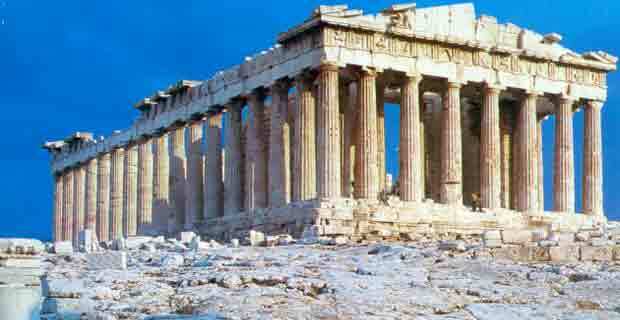 With this tour, you will get to discover the gems cities of Greece, like, Athens, Mykonos and Santorini this destination and make some wonderful memories for life. 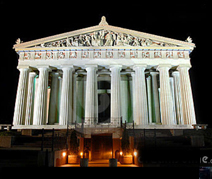 goaroundtours.com presents this exciting holiday package for those travelers who love to discover new destinations. This 10 nights and 11 days tour covers visit to beautiful destinations of Greece (Athens, Santorini, Mykonos) and Turkey (Cappadocia and Istanbul) to provide memorable holiday.